Rigpa has had a presence in Limerick for over 30 years. Our volunteers first began to offer meditation in 1982. 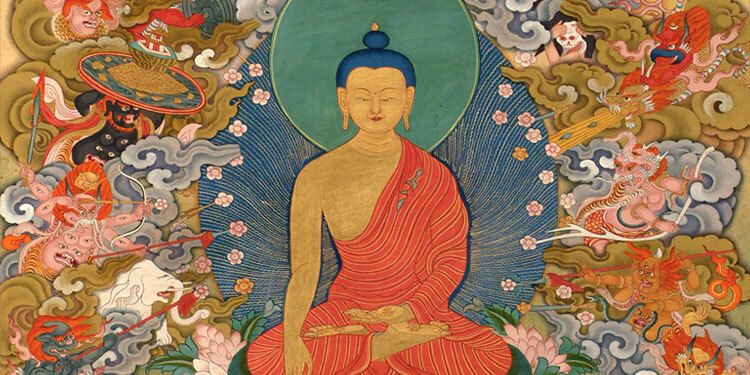 The first Rigpa centre in Limerick was established in 1994. Since then, we have continued to offer an open and welcoming environment in which to explore the wisdom and compassion of the Tibetan Buddhist tradition in a way that is authentic, accessible and beneficial for people of all ages, and from all walks of life. 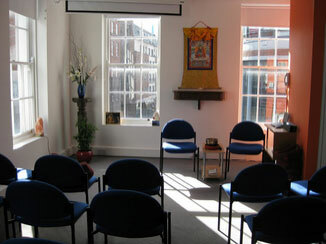 A warm welcome is offered to all, both old friends and new – we look forward to meeting you at Rigpa Limerick. This is an opportunity to practise meditation. The sessions are lightly guided, however the primary focus is on providing a quiet space to practice. Suitable for beginners or regular meditators. No need to book, just come along on a Saturday morning. Donations welcome. Suggested donation €3. an update on next course date will be posted after Easter. Rigpa Limerick is part of the registered charity Rigpa Ireland CHY 19478 RCN 2007645.